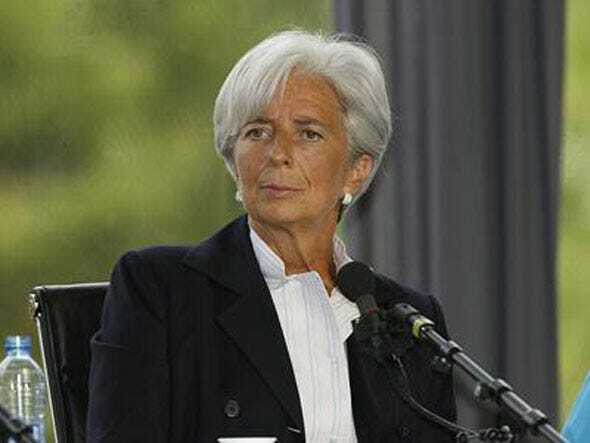 French Finance Minister Christine Lagarde is the subject of a long profile in UK’s The Independent. One thing you probably didn’t know about her is this: As a teen she was on the French synchronised swimming team. Some other things to know: She’s eager to clamp down on unnecessary commodity futures speculation, she’s still pushing for a “transaction tax” on financial activity, and she says the deadline for solving some of the big Eurozone issues is the EU summit in March.